Prior to flying into the Far North, it had visited Perth and Shanghai. One of the world's biggest planes departed Cairns Airport, Australia, this morning. The Antonov An-124-100, which made a "top secret" return visit to the Far North late last week, took off to the south, according to Cairns Post. 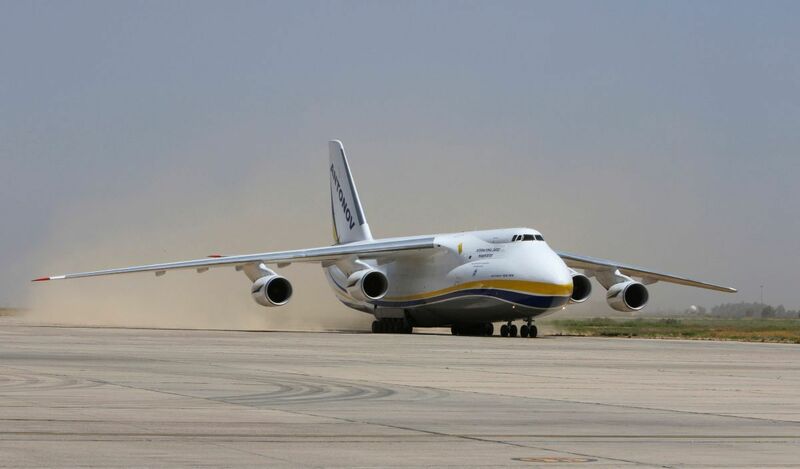 The Ukrainian cargo plane, which last visited the city in August last year, specializes in transporting oversized cargo. Read alsoUkraine’s Antonov applies for U.S. permit to haul SpaceX's oversized cargoIt flew into Cairns on Thursday after a short stop at the Australian Defence Force's Scherger airstrip at Weipa. The strategic airlift jet was designed in the 1980s by the Antonov design bureau in the Ukrainian SSR, then part of the Soviet Union. It has attracted huge interest from Far Northern plane-spotters, due to its immense size and the rarity of its visits down under.